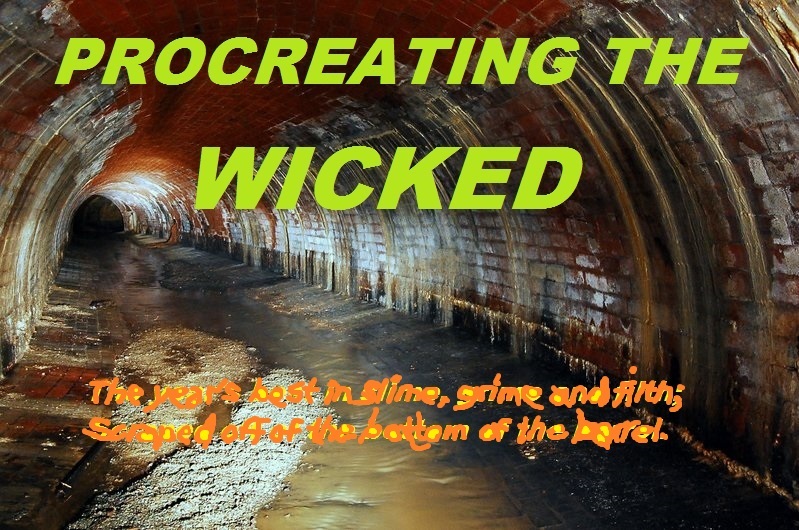 Welcome to the inaugural edition of Procreating the Wicked; the year’s best in slime, grime and filth. Here is where the year’s filthiest and foulest examples of old goat metal can be found. The best of the best in those amalgamous forms of metal including bits of black, death, thrash, heavy, speed and whatever other type of metal that comes to mind, as long as it’s filtered through ample layers of Hellhammer, Venom, Motörhead and Sarcófago. Without further ado, here’s the years best in sleazy blackened metal.